Compliance Training for Admissions Agents Applying for a Renewal License This course is required by the Ohio State Board of Career Colleges and Schools for Admissions Agents applying for a Renewal License. 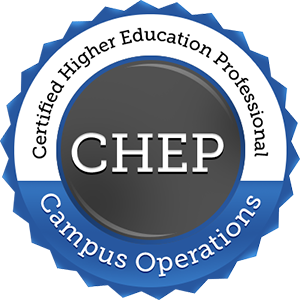 This course is approved by the Ohio State Board of Career Colleges and Schools to satisfy compliance and ethics continuing education requirements for individual holding the following positions (or similar positions): School Directors, Education Directors, Placement Directors, Admissions Directors, and Financial Aid Directors. Participants who successfully complete the course will receive a certificate of completion with 4 hours of continuing education credits.